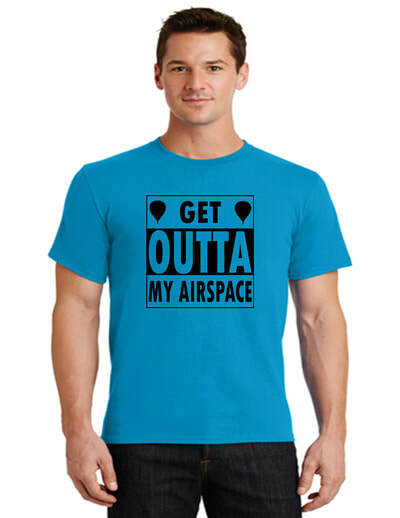 Get Outta My Airspace! 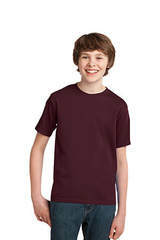 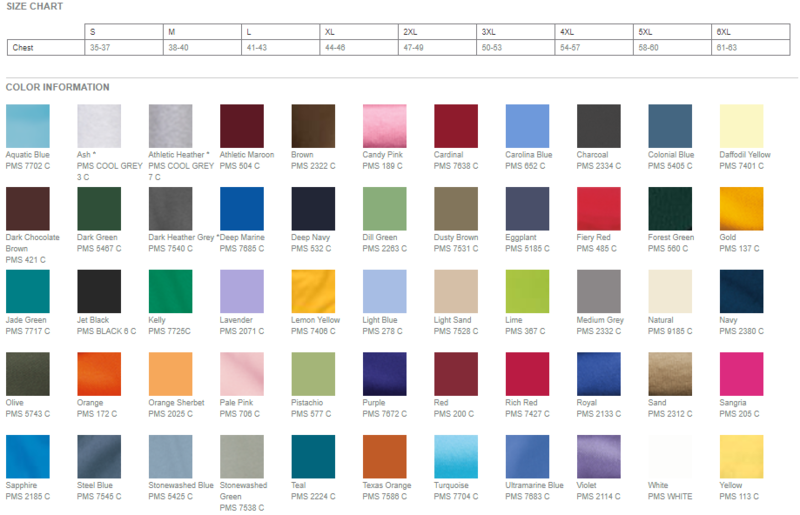 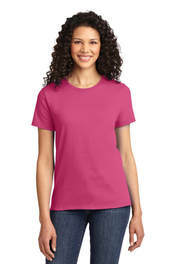 Design of your choice printed on the front of a 100% 6.1oz cotton t shirt in your color selection. 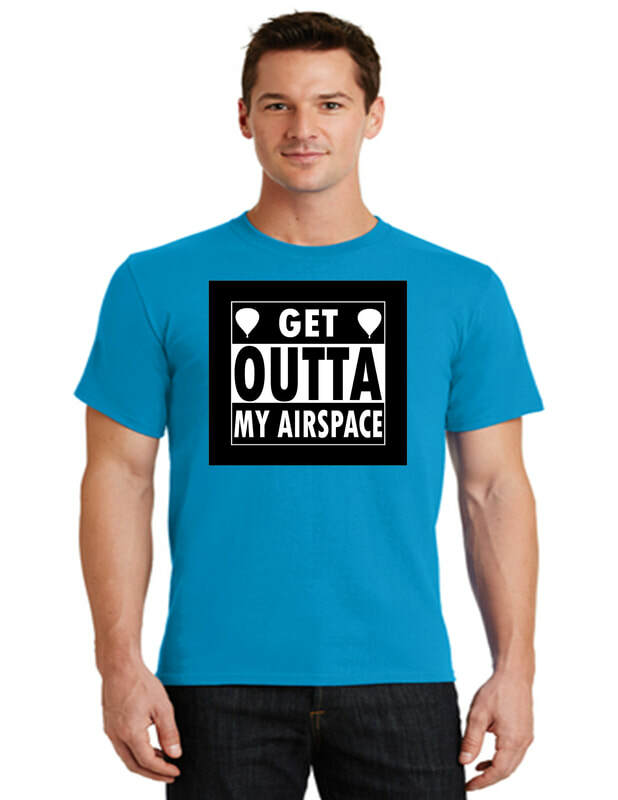 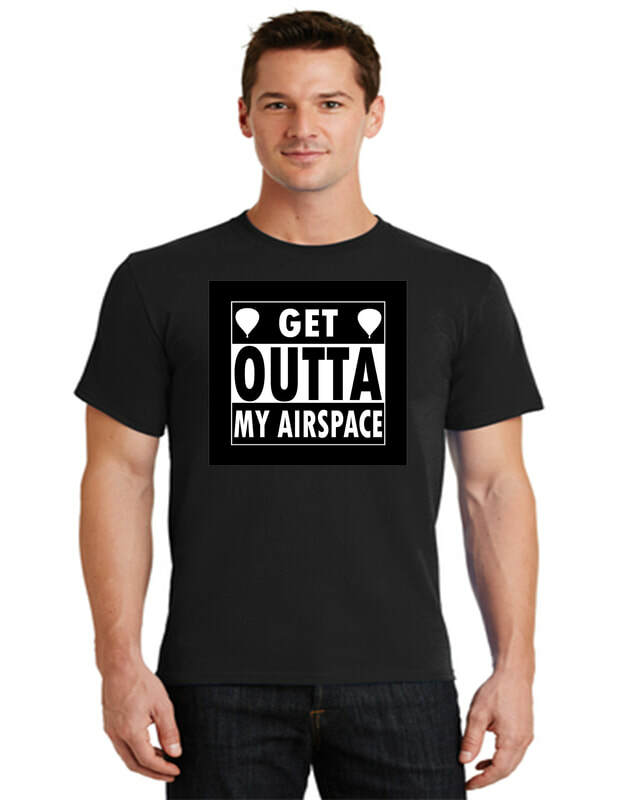 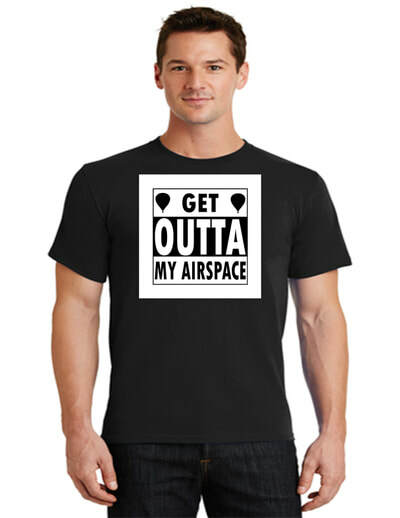 Clearly display your dominion over the air with this awesomely designed shirt!